The Academy Awards. Oscar. The oldest and most respected Entertainment Award ceremony out there. Often referred to as “The Super Bowl of the Movie Industry”. Some of the greatest films ever made have been recognized by Hollywood’s highest honor across all types of genres: Drama, Comedy, War Films, Biopics, Musicals, Westerns and Historical epics to name a few. But what about the genre of Horror? 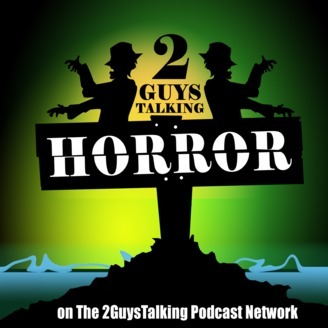 Viewed as the “Black Sheep” during Award Season, Horror Films rarely get the recognition they so often deserve. Just because it has a bloody body count and people screaming for their lives doesn’t necessarily mean it’s filled with poor acting, sloppy writing and misguided direction! 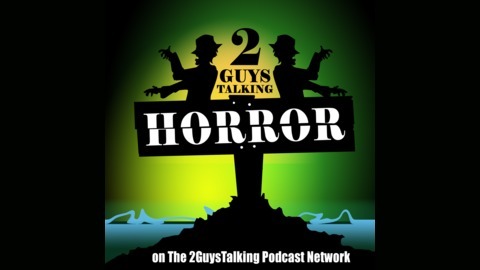 Join us as we take a trip through Oscar history, look at the few horror films that have been honored and talk about some of the iconic horror films that were snubbed throughout the years here on a very special Oscar episode of 2GuysTalkingHorror! — Besides the films we listed, what horror movies do YOU feel were snubbed by the Academy? Tell us now! — What films do YOU feel were ignored by the Academy this year? Tell us now!